Florida is the place that changes Imagination to Existence. It has fantasies of magical kingdom where dreams come true. Florida is heavily focused on tourism business. The evergreen beaches are main tourist attractions in Florida. Who never heard the story of fairy? I think everyone’s childhood have been associated with fairy tale. Disney world is the place where that fairy tale came into existence. 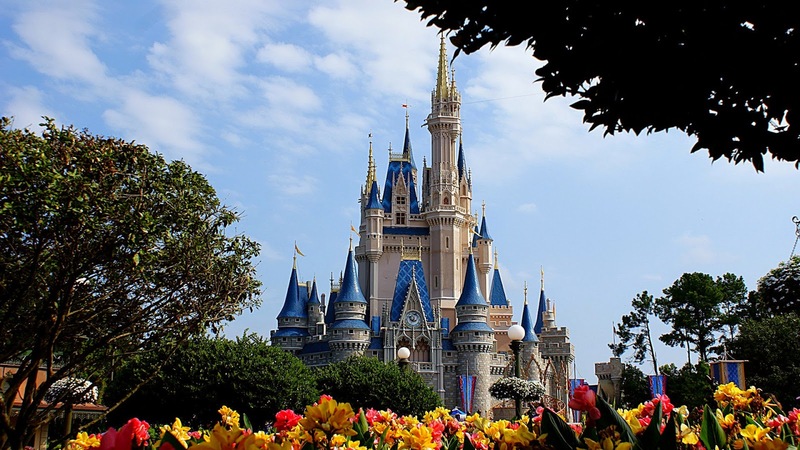 Disney world is the most popular vacation in Florida. It is the world largest theme park resort. It has four theme Parks Epcot, The magic kingdom, Disney’s Hollywood Studios and Disney’s Animal Kingdom. 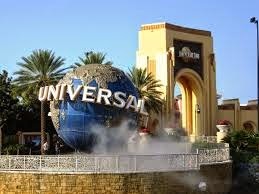 Universal Orlando Resort is another theme based park. The Park has two major segment Island of Adventure and Universal Studios Florida. The nearby area is associated with 100 hotels and 150 restaurants. The resort has their hotels, night club, and restaurant complex. Key west is located nearer to Havana, it is the part of continental United States. In earlier times it was one of the largest towns in Florida. Here you can enjoy scuba diving, deep sea fishing, snorkeling and many more. Miami is also known as tropical paradises. 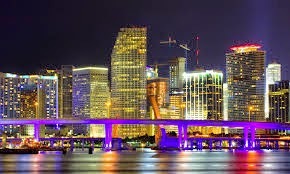 Miami is one of the famous international tourist destinations for its sizzling nightlife, restaurants, evergreen beaches, palm trees and ocean surf. Everglades is a slow moving river of grass that extends Lake Okeechobee to Florida Bay. The maximum places are dried up during the summer season. 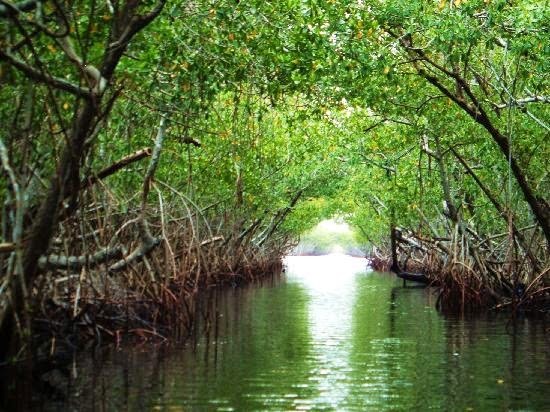 It is one of the best ecological system supports many life alligators, dolphins and bald eagles, Boating, camping ,fishing and lot other interesting stuffs you can easily enjoy there. Peru- The Epic Land of Ancient Civilization. Peru – The count of diversity and beautiful surroundings. It is situated in the South America neighbored by Ecuador, Bolivia and Chile and Pacific Ocean. The country is well known for its tourist destination in South America. Peru is known for some of its oldest civilization in the world. 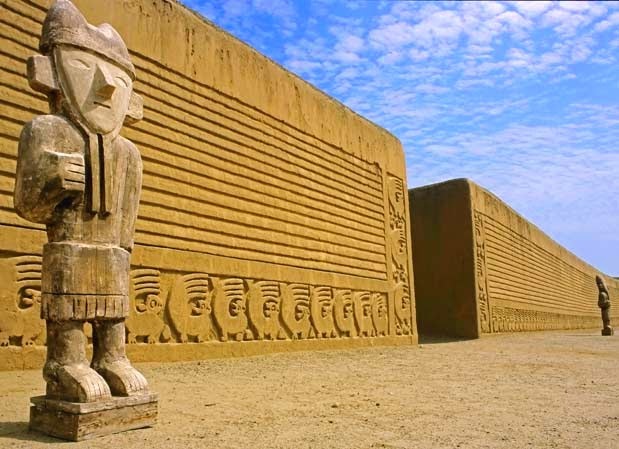 The first culture that unfolds in Peru was the Chavin civilization. Some other cultures also flourish there such as, Moche and the Nazca. Still the main places of tourist attraction are those archaeological sites of pre-Colombian societies. Since 1822 Peru maintains very close ties with the United States of America. In that year, the United States recognized Peru as an independent country in South America. Chan Chan- The Ancient City of Chan-Chan which is also known as “sun-sun”, one the famous tourist place for fans of archaeological sites. It was the largest city in Pre-Columbian America. It was estimated that about 30 thousand people lived in the city ancient time. The center of Chan Chan consists of plazas, streets, houses, gardens, temples and reservoirs. Visiter easily spends several hours to eye catch the beauty of Inca Empire. 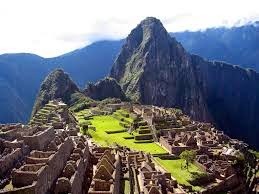 Machu pichhu situated in “Cuzco” also known as The Archaeological Capital of America. It is one of the extraordinary and breathtaking places in the world. Cuzco was the biggest city and capital of Incca Empire. Covered with tropical forests, the pichhu is located in eastern slopes of the Andes. Iquitos is the ideal place for those who love the rainforest. It offers the most adventures and fearless journey towards the lap of nature. The starting point to an Amazon boat tour in Peru is Iquitos. To enter into the city you must take the boat. 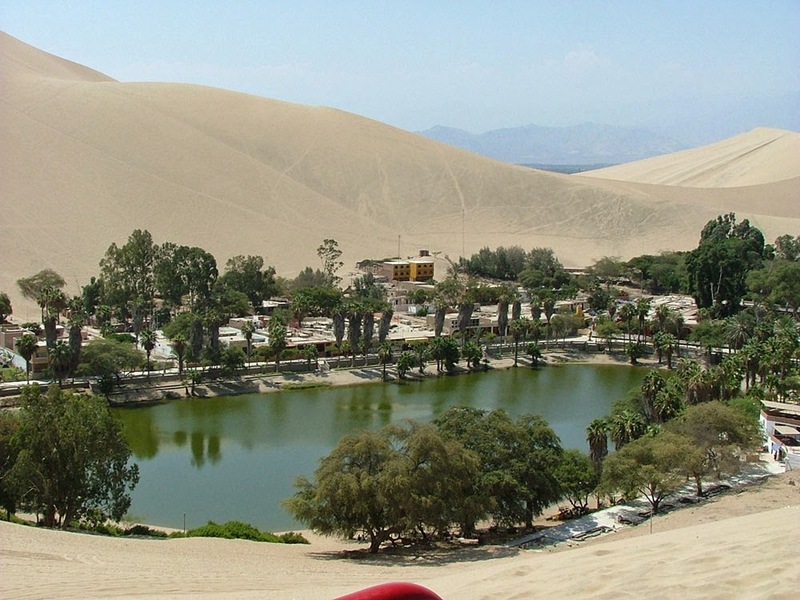 Huacachina is small oasis town located in the southwestern Peru. It is located in Ica district. Sand board is the most attractive things for tourist. 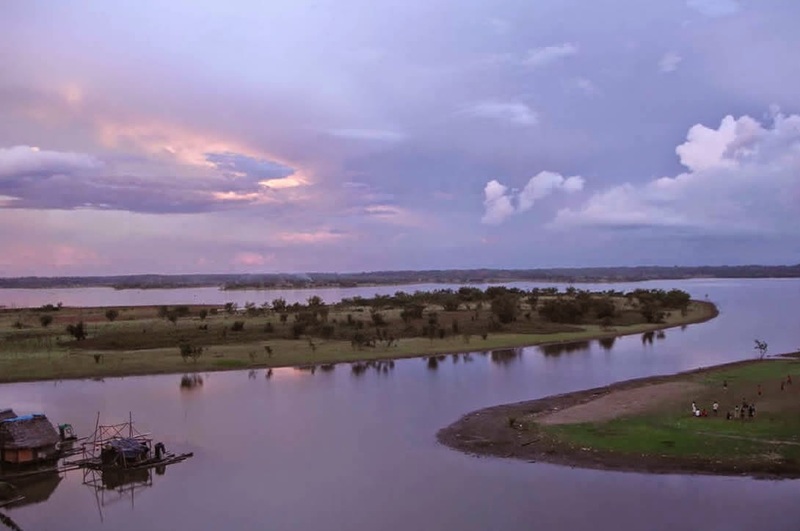 To preserve this oasis, the city began an artificial pumping process to maintain the water level. A unique mysterious place of the world, build with wonderful forms of immense figures like, llamas, lizards, spiders, monkeys, fish and human figures. 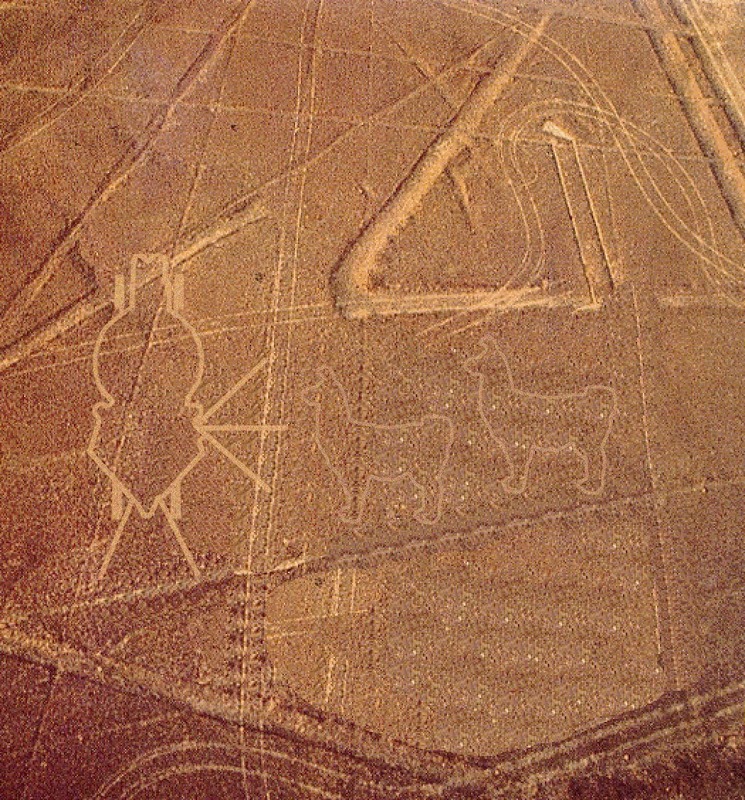 The lines were created in such a large scale that it was not visible till 1920, after Peruvian airlines crossed over the area. It is declared as Cultural World Heritage Site by UNESCO.